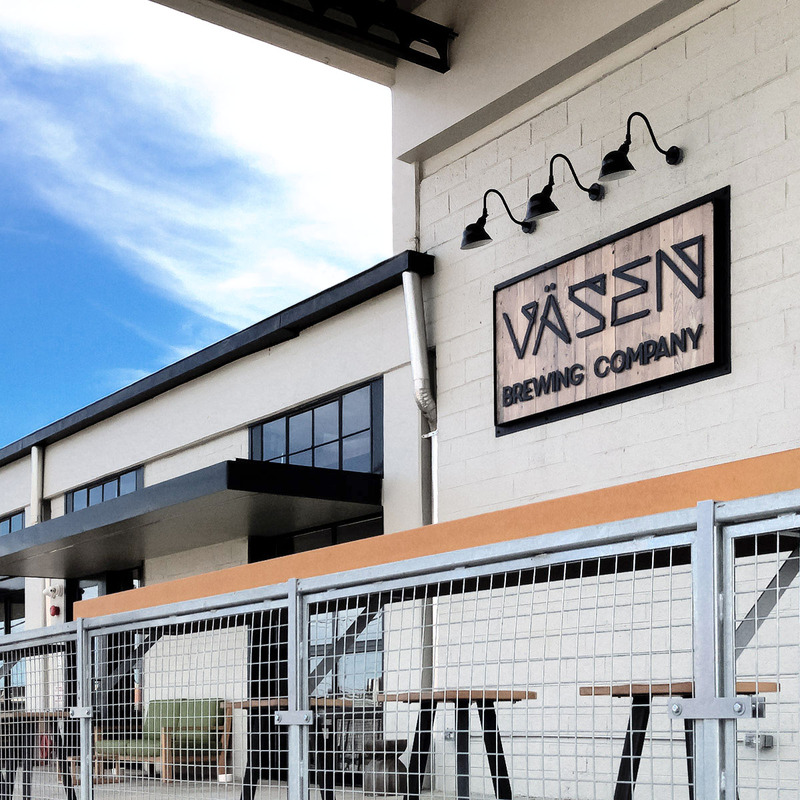 Väsen Brewing Company improved the acoustics in their commercial taproom with fabric wrapped acoustical panels up in their ceiling. 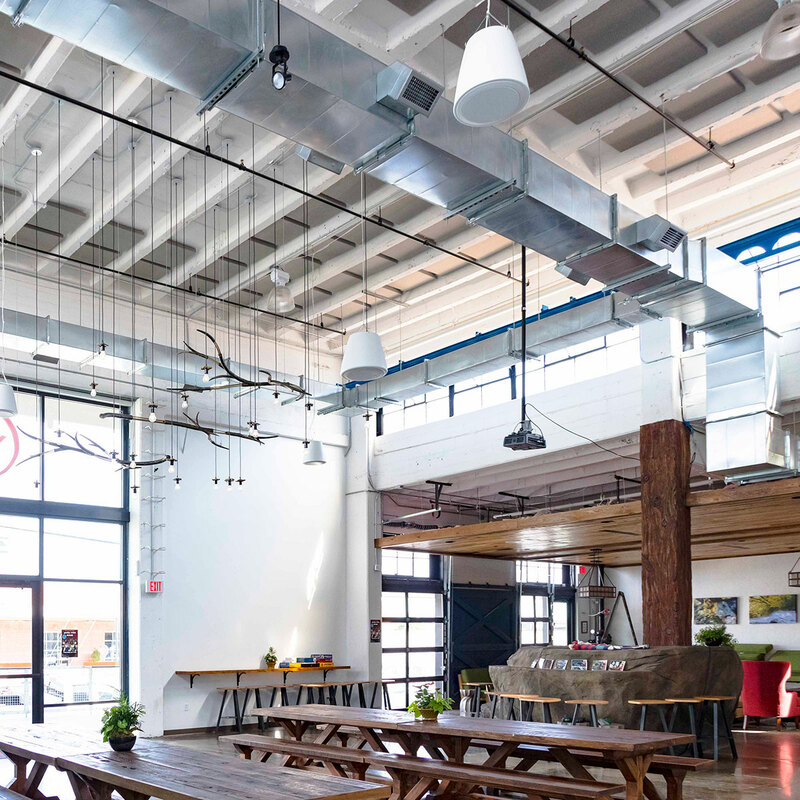 Luckily, the owners and designers considered the acoustics first for this brewery. 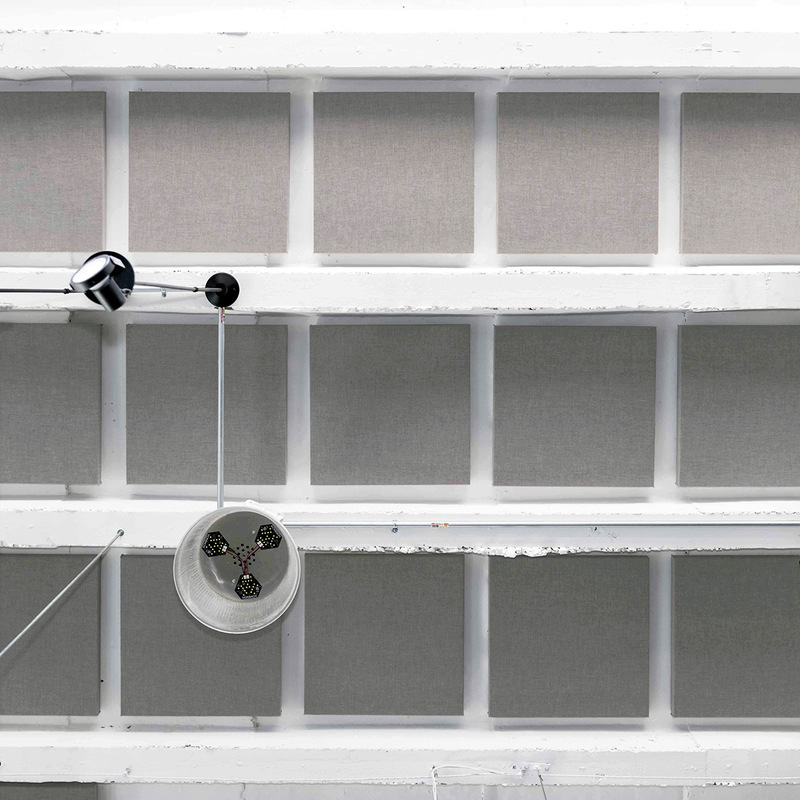 Specifying the acoustic panels as part of the original build out saves a lot of time and energy in the long run. 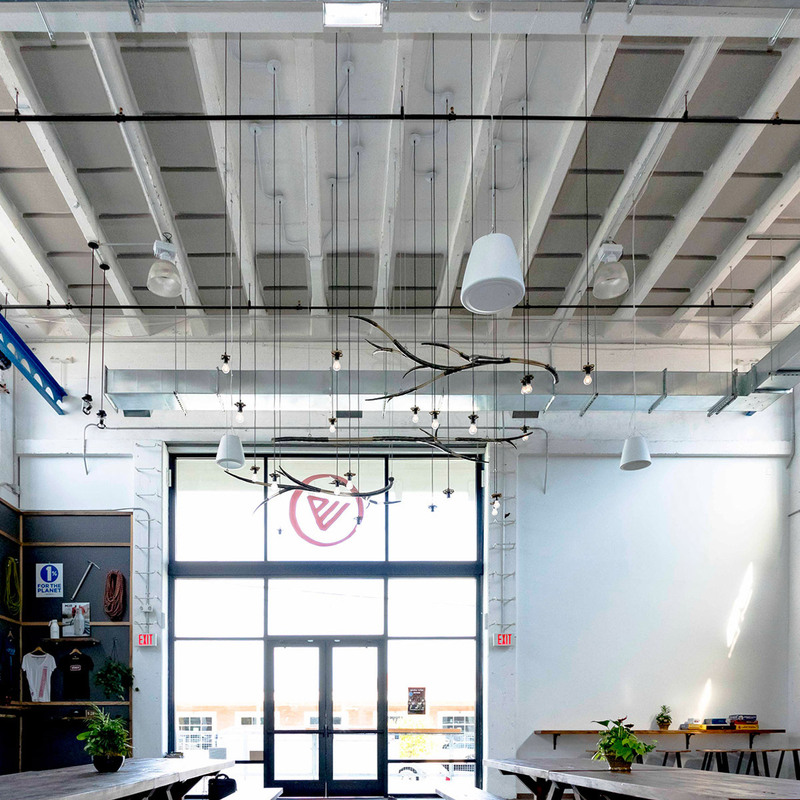 Väsen Brewing Company improved the acoustics in their commercial taproom with fabric wrapped acoustical panels up in their ceiling. 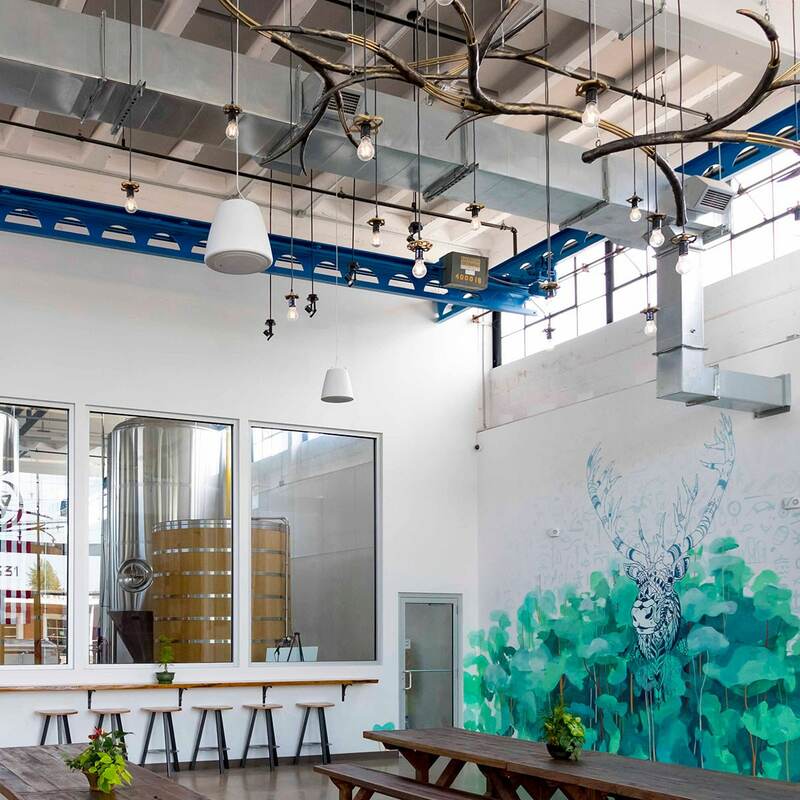 Luckily, the owners and designers considered the acoustics first for this brewery. Specifying the acoustic panels as part of the original build out saves a lot of time and energy in the long run. 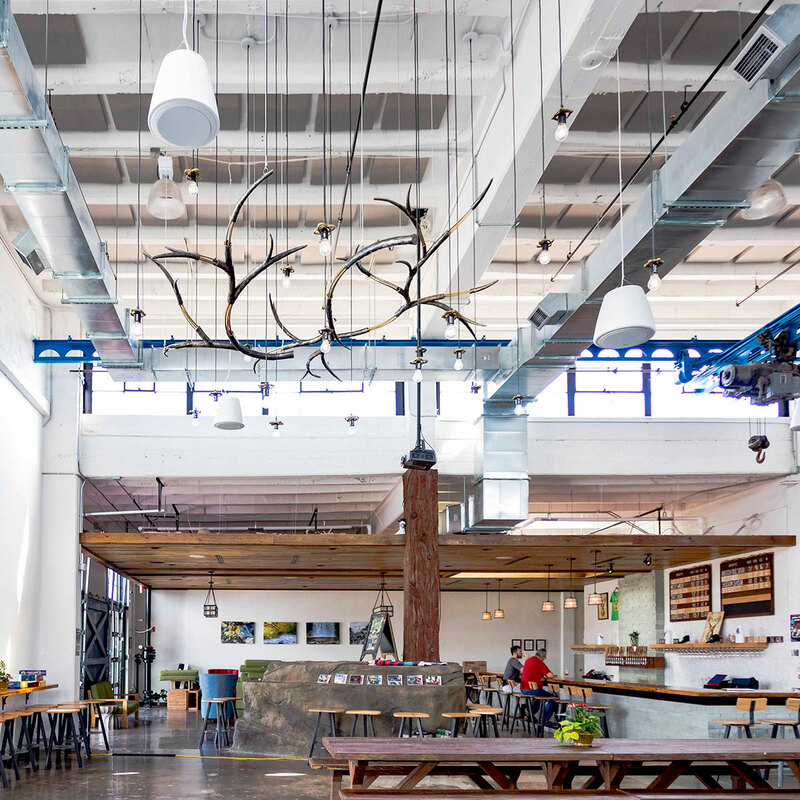 Many businesses open up large gathering spaces with no attention to the sound in the room. 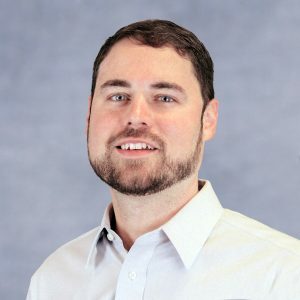 Once open, they find many of their customers will have a negative experience if the room is too loud. So, it’s always best practice to address the issues prior to receiving noise complaints from customers. 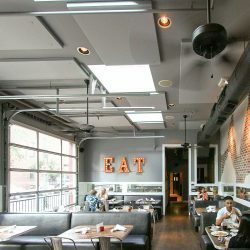 Scott’s Addition has been growing, becoming a hip area for local businesses in Richmond, VA. 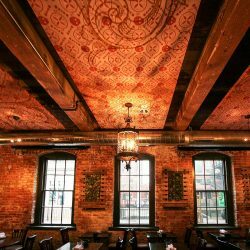 There are now many new eclectic living quarters, restaurants and breweries, all within walking distance. 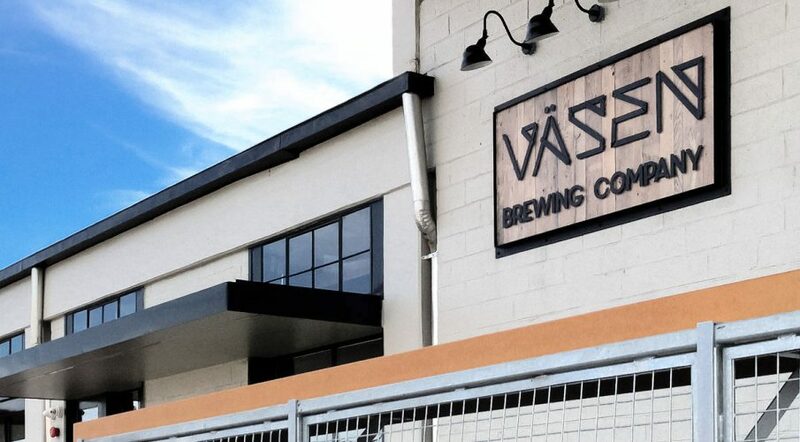 Väsen Brewing Company is the latest addition to the growing portfolio of fine establishments in the area. 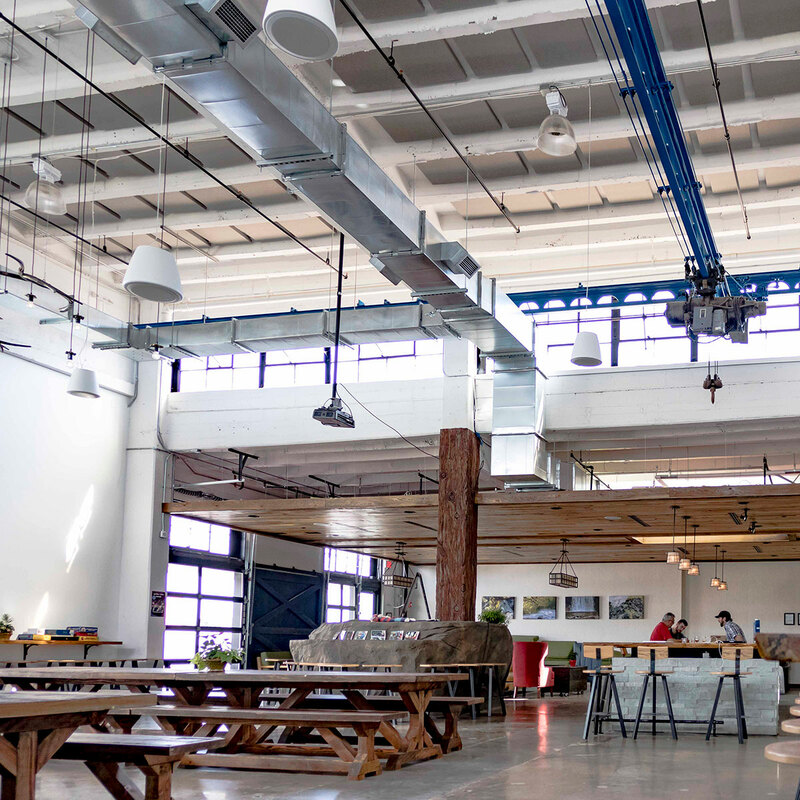 The real estate in Scott’s Addition is mostly old industrial buildings. 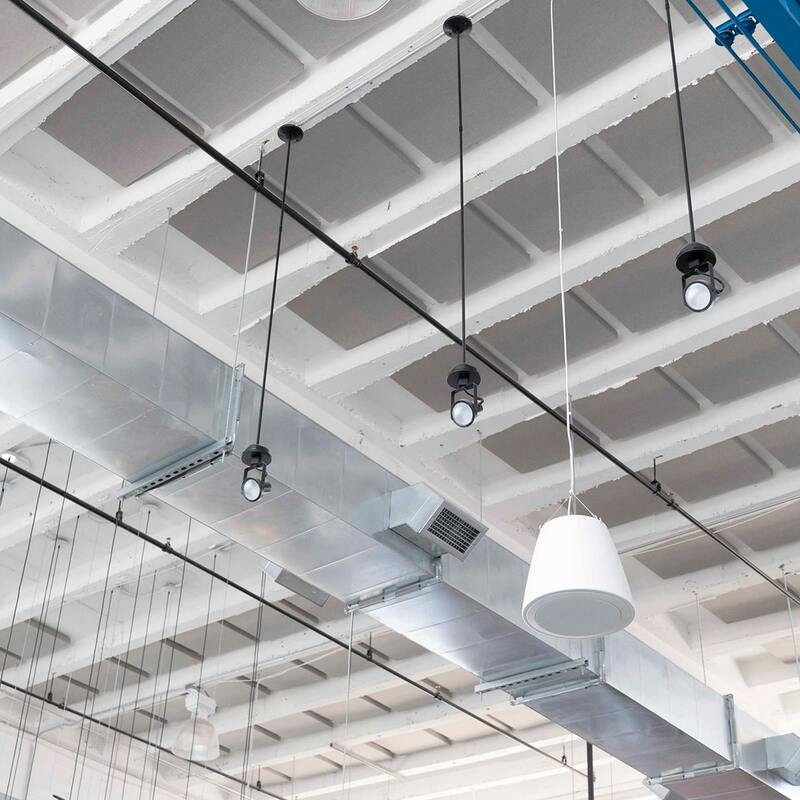 With large open spaces and little concern for the acoustics, these spaces typically require some type of sound absorbing material for use as a gathering space. The design for Väsen’s taproom was going to be a modern, large open space with just drywall and an open ribbed concrete ceiling. 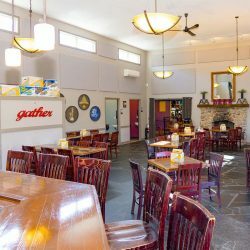 Knowing this Baskervill, the architectural firm, chose to include acoustical material in the plans. 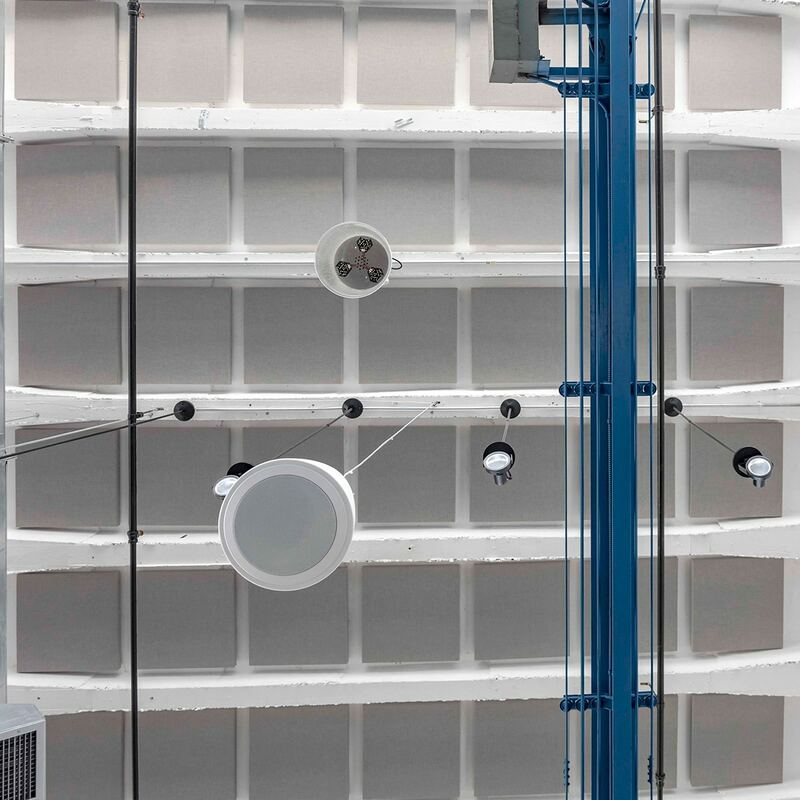 The intent being to help reduce the reverb time to enable conversation to be easier in the space. 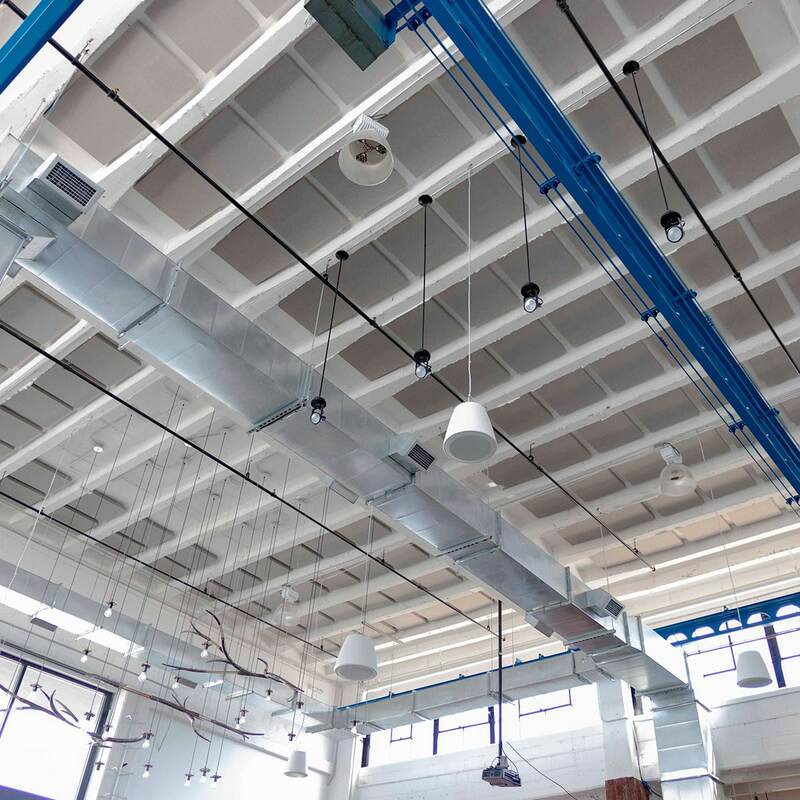 The acoustical treatment was fairly simple and straight forward. 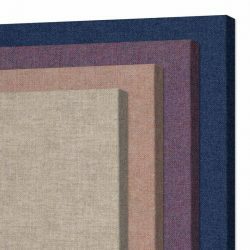 A series of two foot by two foot by two inches thick AlphaSorb® Acoustic Panels were mounted direct to the ceiling. 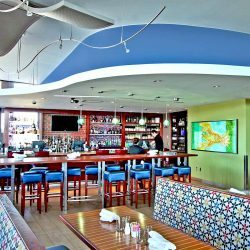 Acoustical Solutions install the panels per the architectural plans, as well as work with the architects and other trades to determine the best final layout. 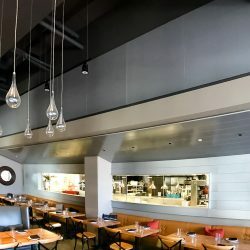 Panels easily mounted to the ceiling using the Rotofast Snap On Anchor. 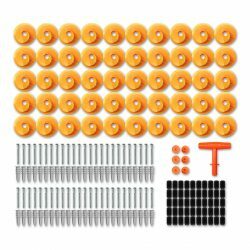 This allowed for fast installation and accurate placement. 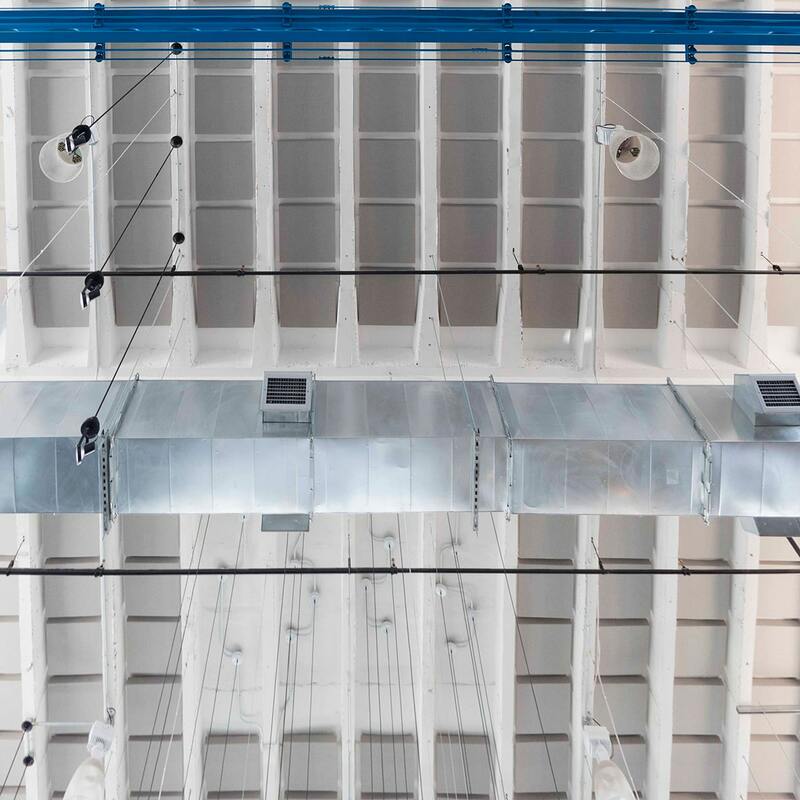 The project was completed on time, within budget, and with laser-perfect positioning. 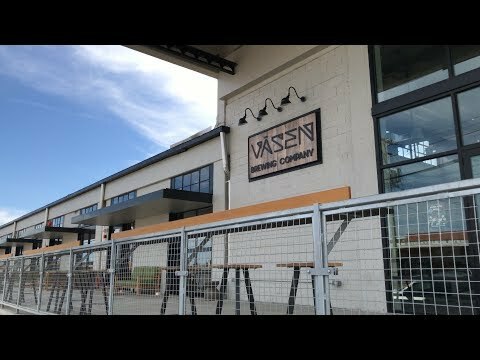 Väsen Brewing Company, in addition to a selection of amazing of beers, also features better acoustics in their taproom. 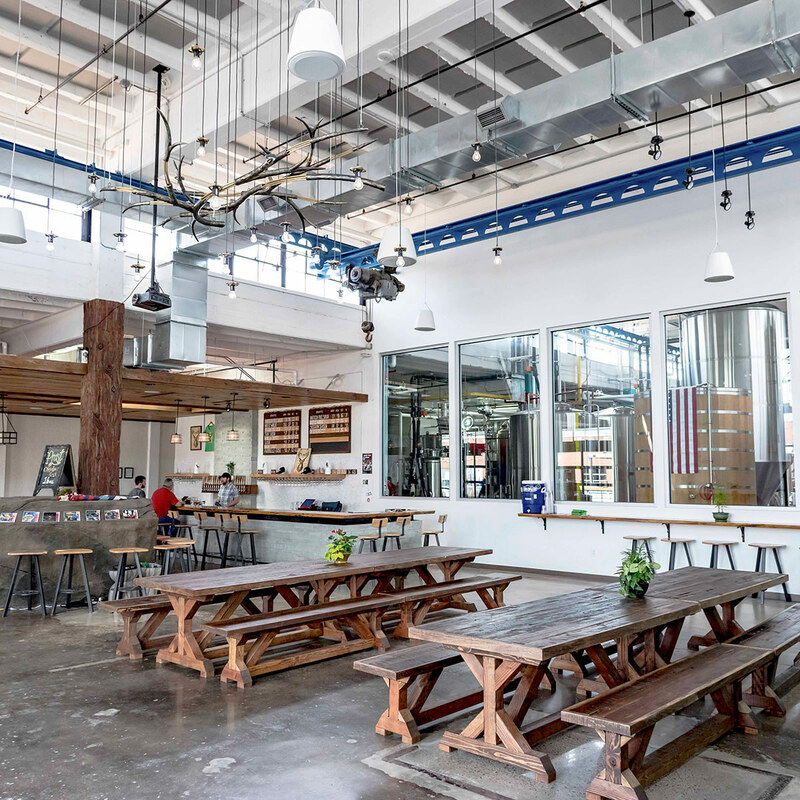 The brewery still some liveliness in the space, but compared to what it would have been, it’s like night and day. 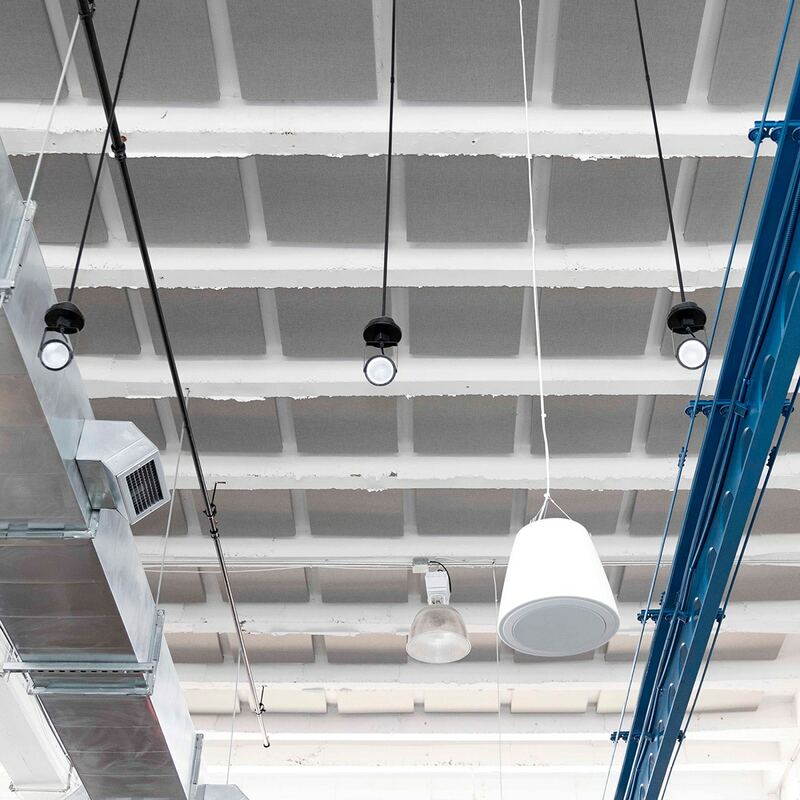 A space this large, with this high of a ceiling, would have sounded like an echo chamber. 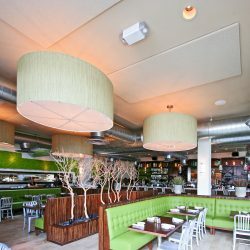 The sound treatment has resulted in a space that is capable of sustaining numerous patrons, who while enjoying the establishment, that can also enjoy their conversation as well.